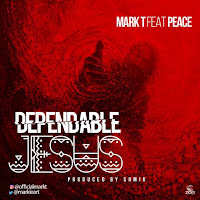 Dependable Jesus.This song serves to unfold how reliable, consistent and forever constant our Lord Jesus is….. He is the Rock of ages, the same yesterday, today and forever. Jesus is the true definition of a confidante, you can trust him with your secrets, his words are full of power, his words are infallible. when men abandon you due to a slip you made, Jesus never leaves your side. He stands by us and lifts us up by his Spirit. No matter the situation, whatever it is… You can depend on Jesus to make it happen. 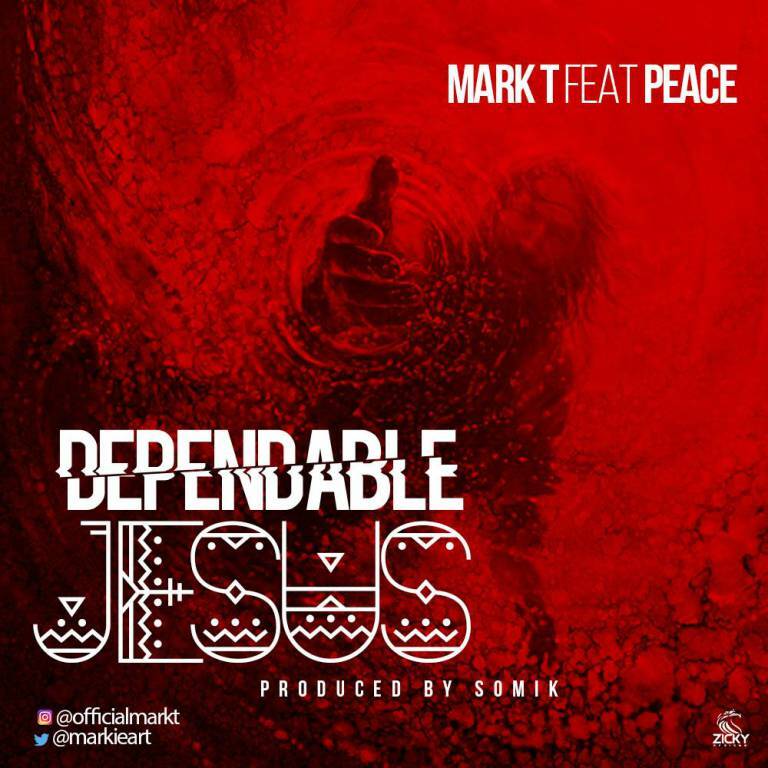 Jesus never fails, JESUS IS DEPENDABLE! !